JOHNNIE WALKER® GOLD LABEL RESERVE™ has been personally crafted by the JOHNNIE WALKER® Master Blender as a celebration of his art. He has handpicked prized casks from selected reserves – each matured to perfection – to create a bold blend of intense flavours which is every bit as luxurious and indulgent as its name suggests. finishing in lingering waves of wood, fruit and light, sweet West-coast smoke. Add hand-cracked ice – cools in preparation. 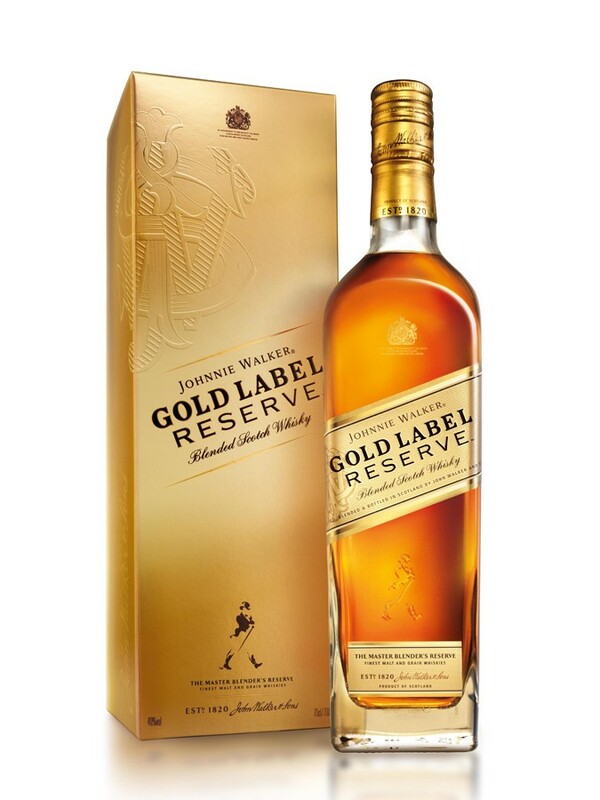 Pour 30ml GOLD LABEL RESERVE™ – big bold flavour.